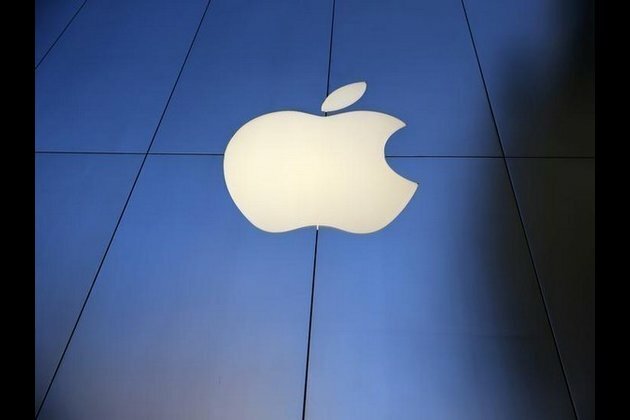 California [United States], December 6 (ANI): It is embarrassing but Apple's emoji designers didn't get the squid emoji quite right, an aquarium has pointed out. The Monterey Bay Aquarium took to Twitter to point out that the Apple squid emoji, which was added back in 2016, is in fact, upside down. In the emoji, the siphon is shown in the front. In reality, the siphon is behind the squid's head as it helps in locomotion, enable breathing, and get rid of the waste. The aquarium notes in its tweet that the siphon on the front in Apple emoji looks like a 'weirdo nose'.